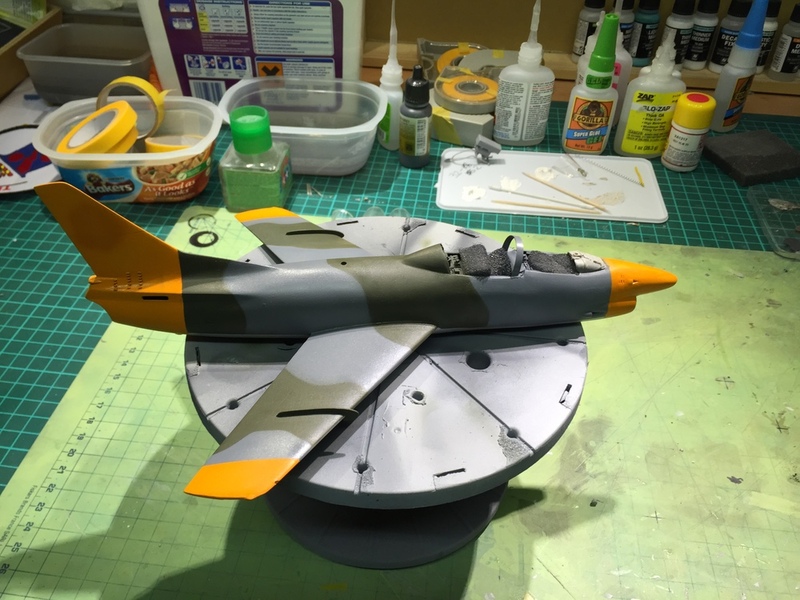 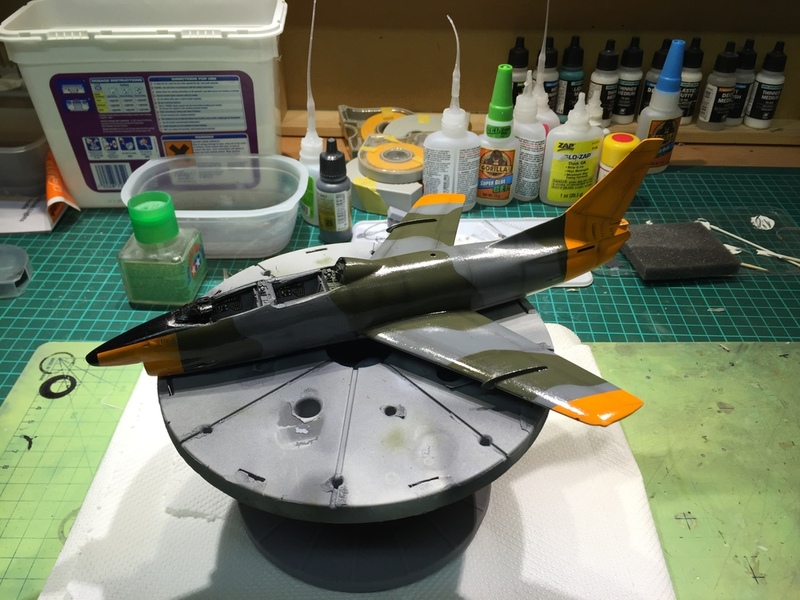 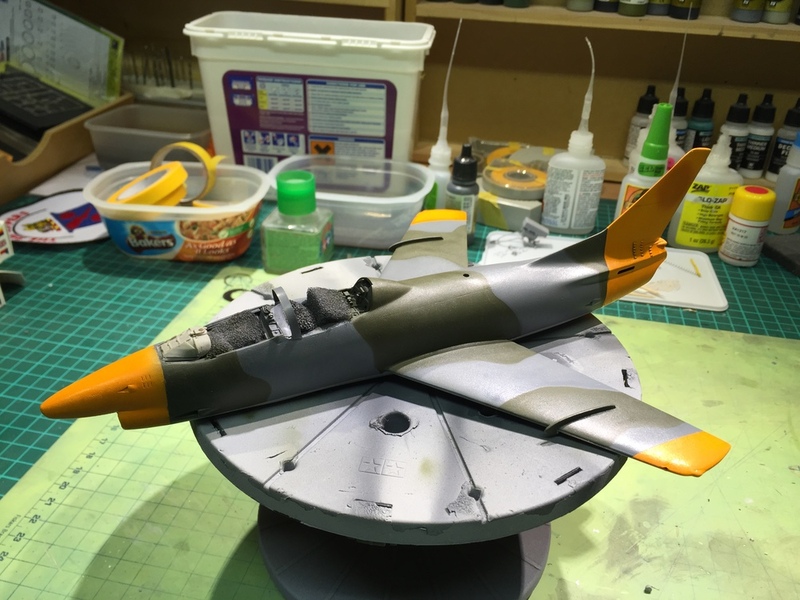 Its a build that one of my clients has been after for a while, his farther worked on the G91-T, and seeing as they don't make this kit in a T version I took up the challenge. 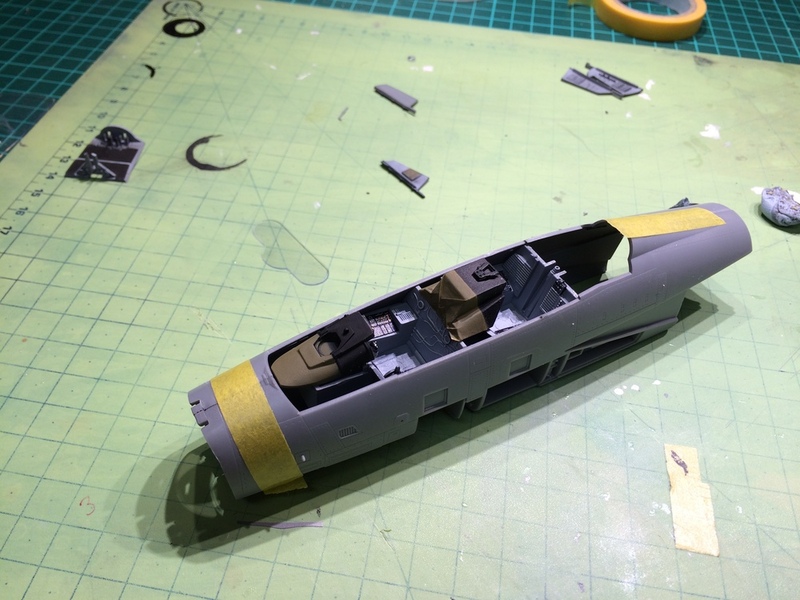 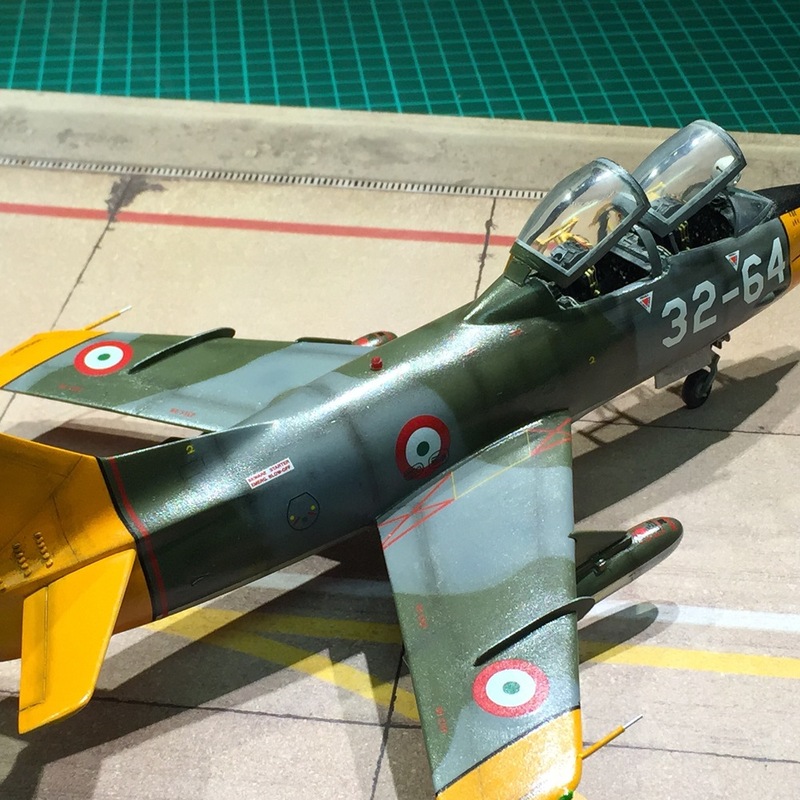 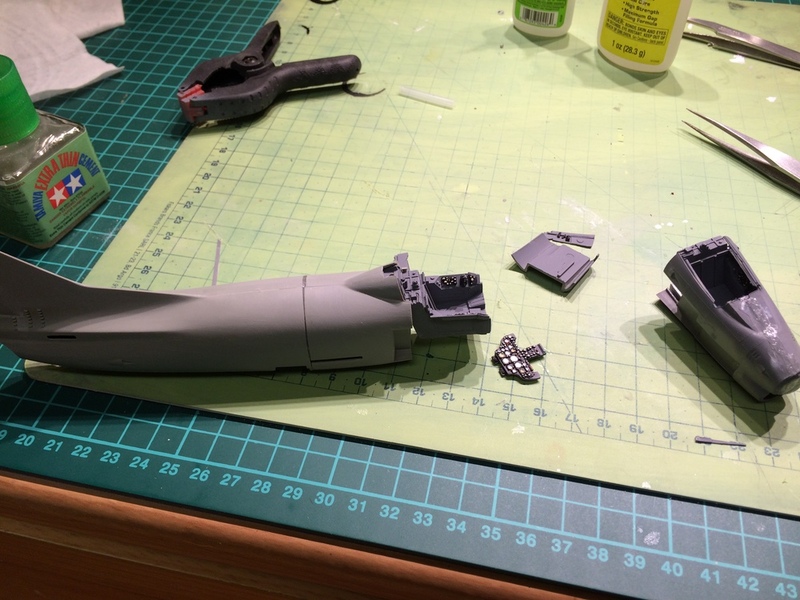 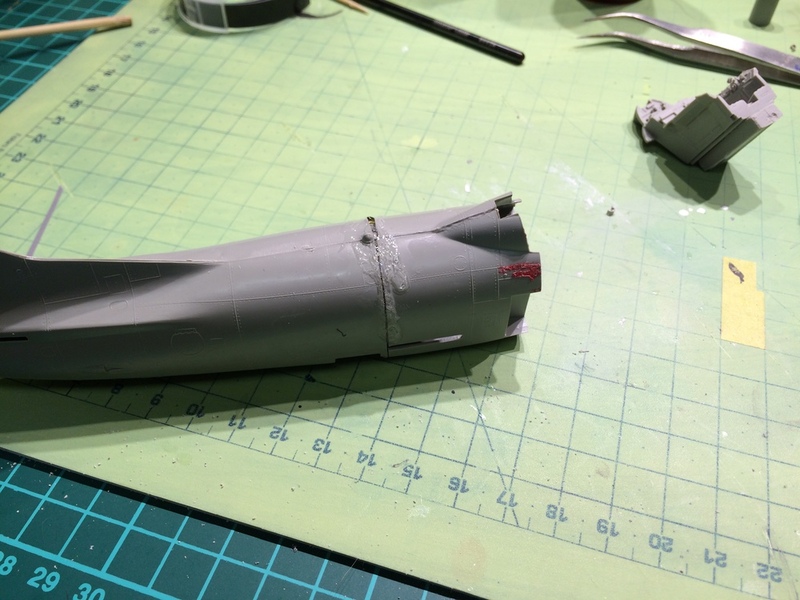 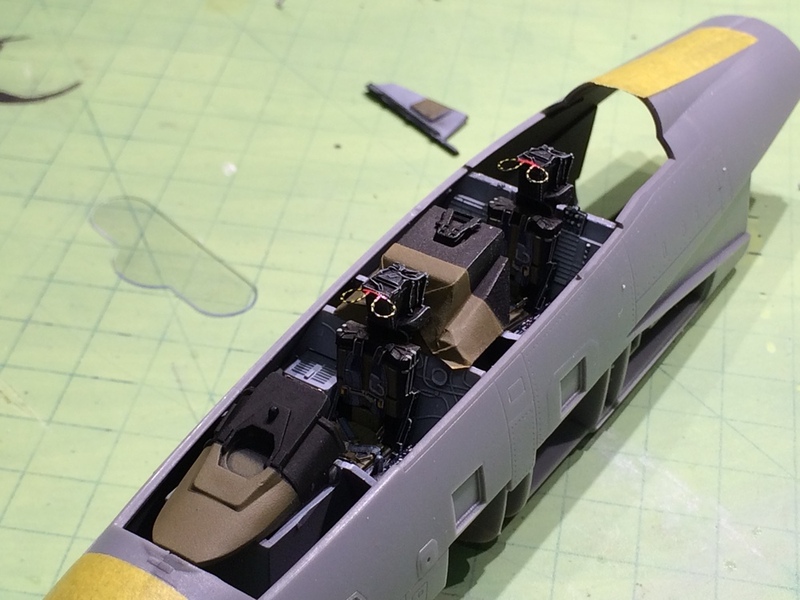 I used two of the 1/48 Heller G91-R kits, I also purchased 2 x resin cockpits, make unknown, from a very friendly chap in the far east. 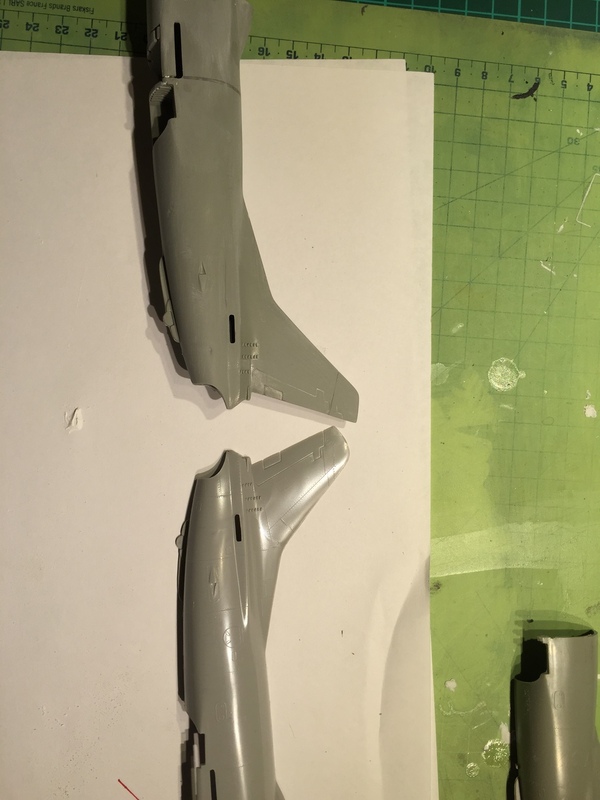 Then using images I set about building this little but intriguing kit, with it being an old kit, it came with raised panel lines and rivets, these had to all be sanded and re-scribed etc.etc, haawww the memory's are flooding back what a nightmare this bit was.